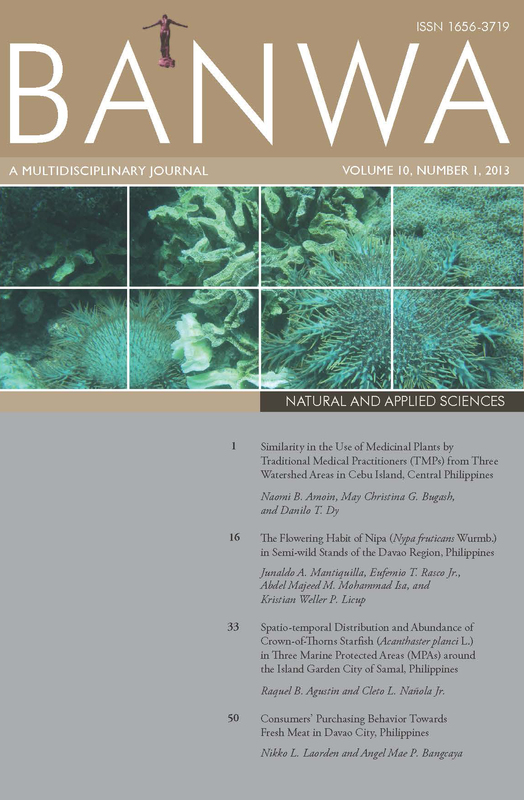 Semi-structured interviews of traditional medical practitioners (TMPs) were conducted to assess if three adjoining watershed areas (i.e., Mananga River Watershed Forest Reserve, Buhisan Watershed Forest Reserve, and Kotkot-Lusaran Watershed Forest Reserve) in Cebu Island, Central Philippines, have similar ethnobotanical practices. Almost all variables such as plant parts used, herbal preparations, and different indications for which the medicinal plants are used showed similar responses suggesting the high degree of social connectivity among TMPs within the three watersheds. It was noted that the indigenous knowledge on plant use as medicine is still very much alive among the local communities.